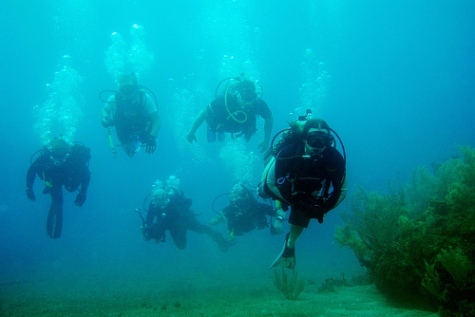 Experiencing enchanting scuba diving in Cuba. Have a story about scuba diving in Cuba? Let other divers know ALL about your Cuba dive experience!